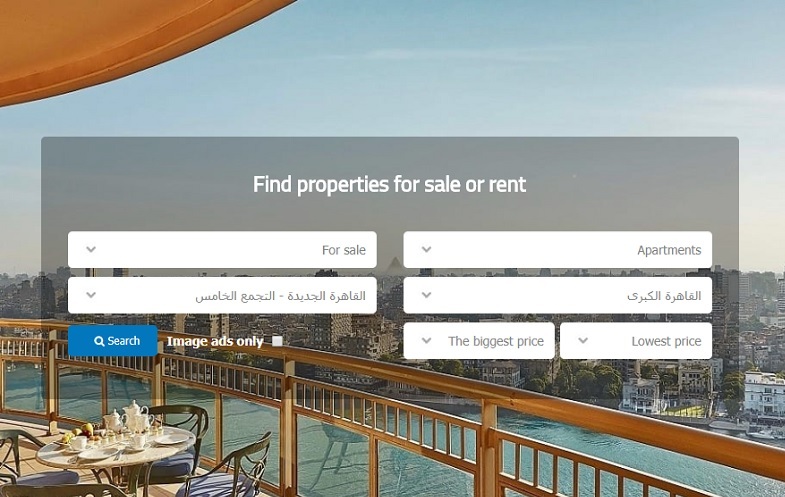 Egypt-based online real estate marketplace Aqarmap has closed a funding round to solidify its leadership position a home and expand into Saudi Arabia and other markets. Aqarmap connects house-hunters with properties for sale, generating 200,000 leads every month. In 2017 it helped sell more than 15,000 properties worth EGP12 billion (US$670 million). The startup has now raised an undisclosed amount of funding from the UAE-based Wamda Capital, Kuwait-based KISP Ventures, and Saudi Arabia-based Raed Ventures, plus additional investment from family offices with interests in the real estate sector. “We are honoured to have three of the leading VC firms in the MENA backing Aqarmap and believing in our vision. Despite our limited funding in the past, we managed to outperform all our competitors, and today we are bigger than all our direct competitors combined by all relevant metrics,” said Amad Almsaodi, chief executive officer (CEO) and founder of Aqarmap. KISP Ventures director Mohammad Alhajeri said his company had been tracking Aqarmap for two years and was thrilled to be one of its anchor investors. “Aqarmap fits perfectly with our strategy of investing in unique companies that complement our business and where we believe we can add value. The company is on the right path and has the great blend of investors to solidify its position as a regional leader,” he said.